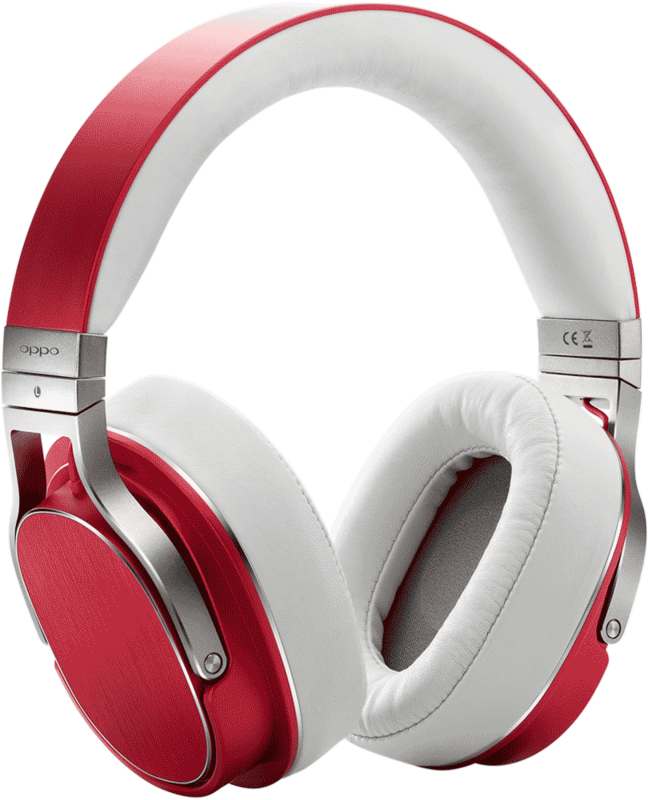 Excellent sound, beautiful appearance, and exquisite workmanship. 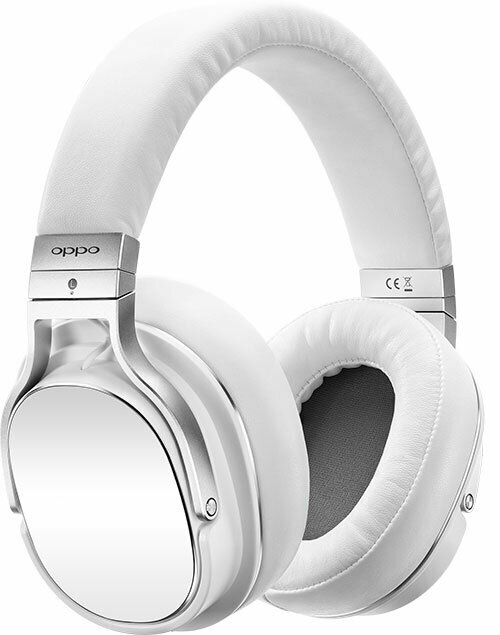 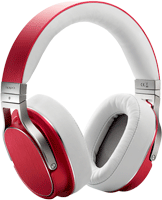 OPPO PM-3 is the ideal headphones for a person who enjoys Hi-fi class sound always on the go. 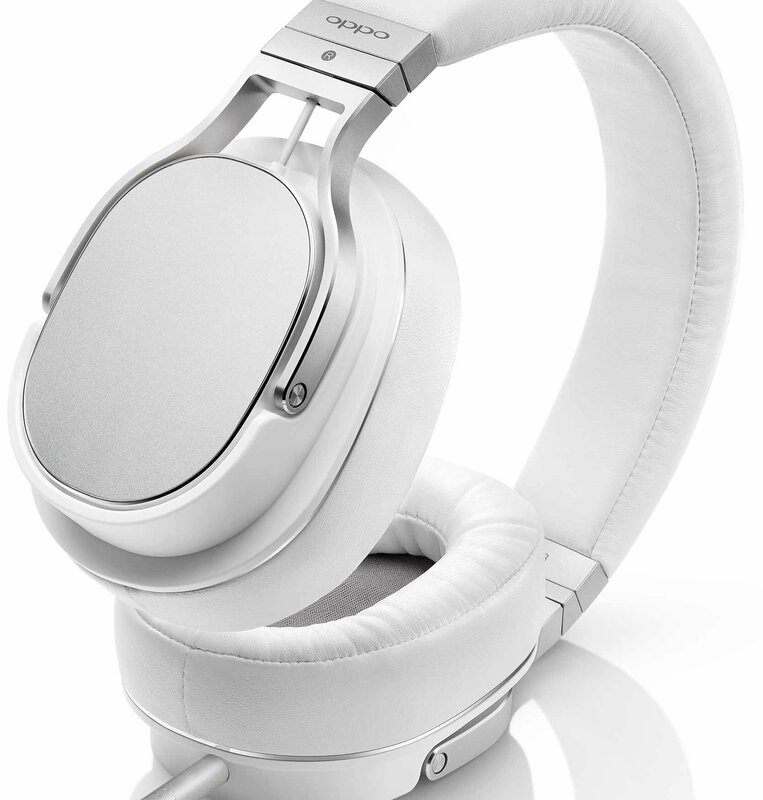 It combines true audiophile performance, elegant styling, exceptional comfort, noise isolation and portability into a pair of sleek lightweight Planar Magnetic headphones. 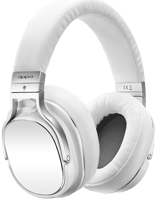 Tipping the scales at just slightly over 10 oz., the PM-3 is the world's lightest closed-back planar magnetic headphones. 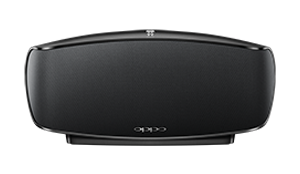 OPPO PM-3 is designed as a soft, dedicated, moving listening room in one's urban life. 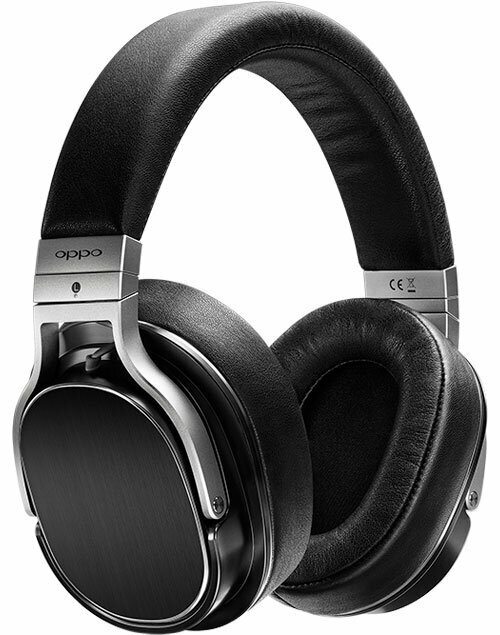 "This is a superbly built,exceptionally comfortable and immensely talented headphone that represents some of the very highest performance available at the price point." 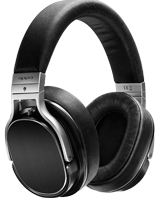 "Sound quality, styling,comfort, build quality,isolation, and accessorization are all very well executed for this price."